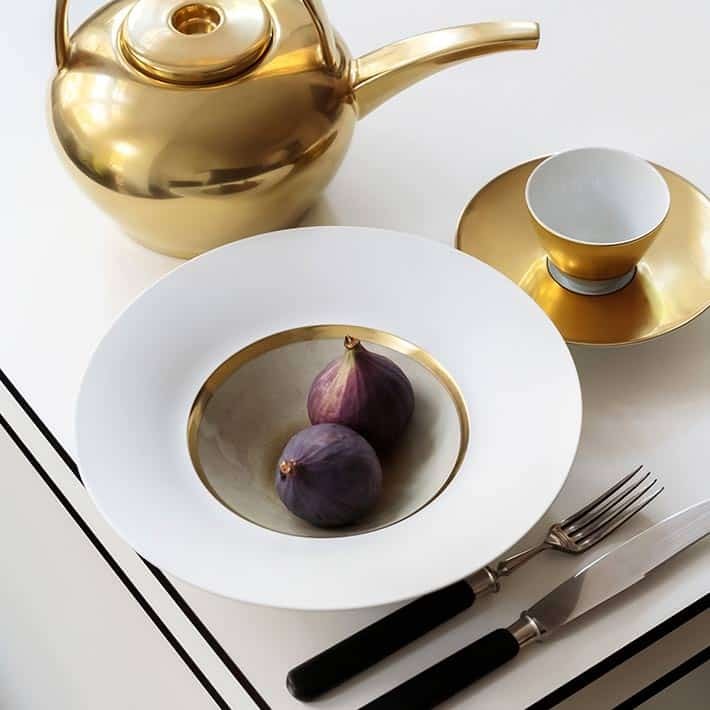 Stefanie Hering’s crockery and porcelain creations at Hering Berlin are made entirely by hand with the old know-how and tradition of classic porcelain manufacturers. To produce Hering’s signature bisque porcelain with an unglazed surface, the semi-gloss coverings are only partially glazed and are polished by a sponge with a rough diamond finish. It takes more than 80 stages to create it. 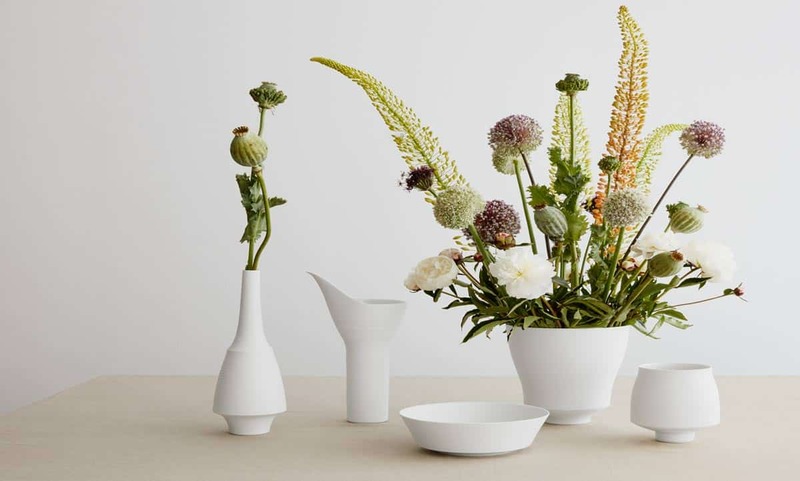 In short, this craft consists of four basic steps. At first the raw material is stirred in barrels, then processed into some kind of a cake and squeezed to remove air. 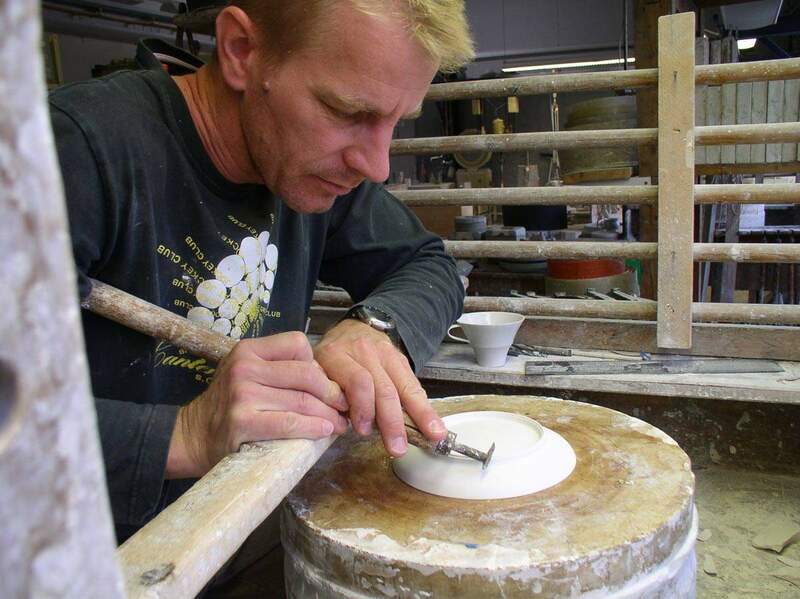 The second step is to prepare the material for the bisque effect. After the forms have been spun, sponged and dried, a craftsperson paints on shellac before burning. 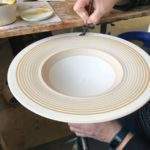 After that and in this order now the third step is to glaze, dust and stamp the pieces before firing them again. 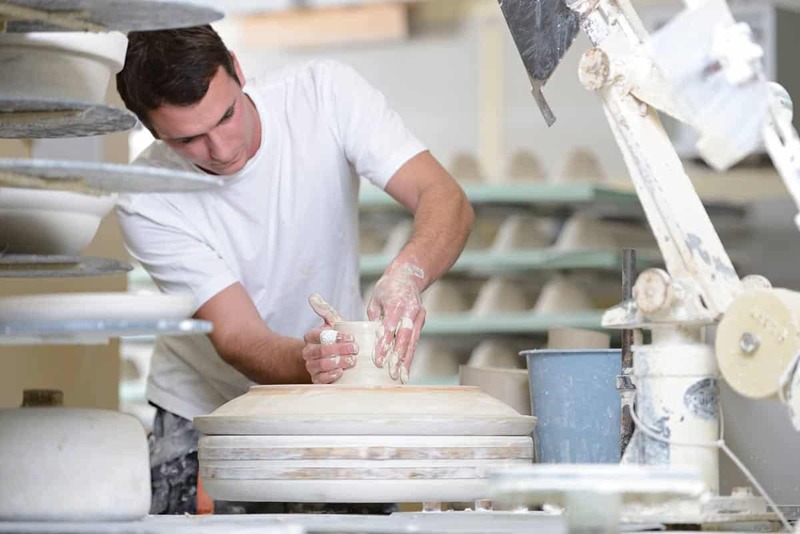 The decoration and finishing processes are carried out by hand in the last main part of the manufacturing process. 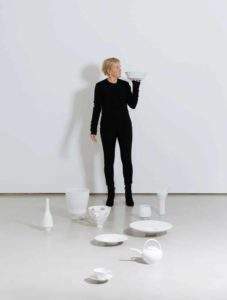 This fascination and think ahead what well designed porcelain may set in motion is exactly what Stefanie Hering always inspires. When you drink your tea from an incredibly fine cup the tea even tastes better and you may find yourself surprised that you drink more attentively. 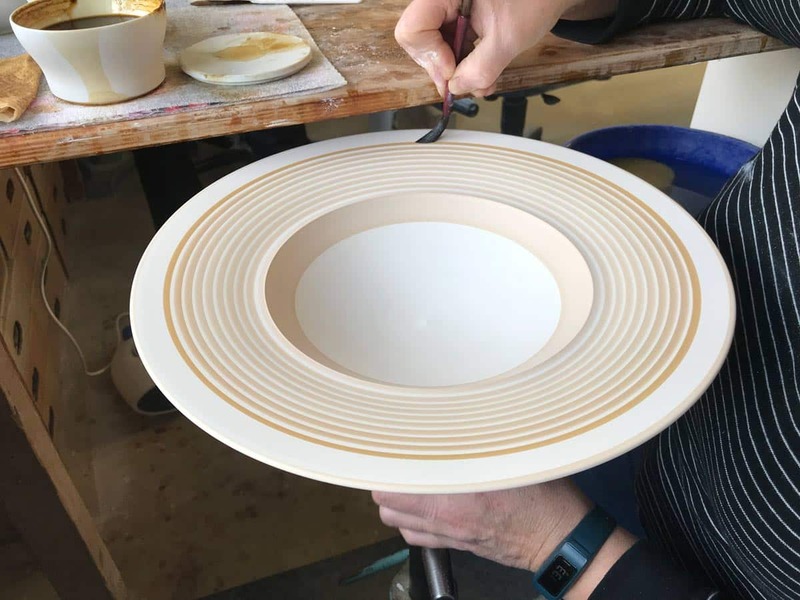 The exquisite porcelain is produced at the Reichenbach Porzellanmanufaktur, which was founded in the year 1900 when nine local porcelain painters got together and laid the foundation. The type and quality of handwork that still characterizes production today, is expressed in the company motto: Traditional art meets modern design. 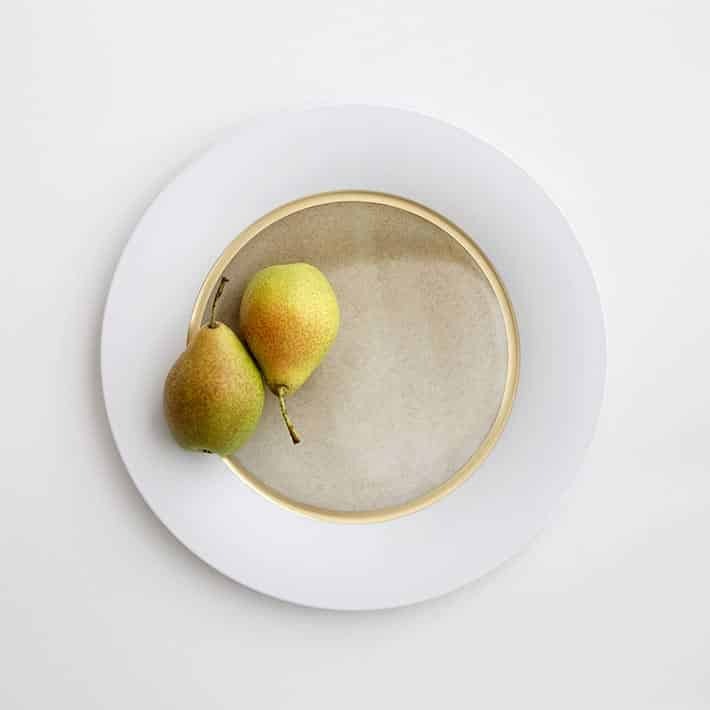 This collaboration celebrates the refinement of porcelain for every occasion and has revived a modern understanding of table culture. 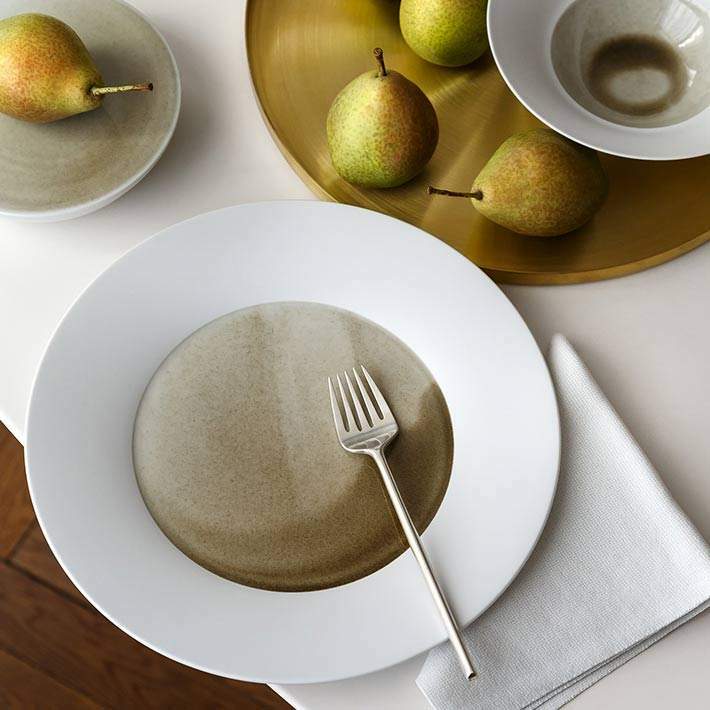 You will not need a showcase to be overwhelmed by the products, just make it your daily used tableware. You are in good company, Chefs around the world feel captivated to use her creations to give their own creations a very special appearance. 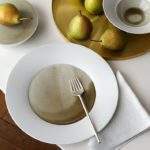 To learn more about Hering Berlin and to admire her other products such as the fantastic glass collection visit the herring showroom in Berlin, or the wonderfully arranged and curated store by Eva Bong in the Maxburg Gallery in Munich. Also join us to the Manufacturing of the legendary Mercedes-Benz G-Class.